Greetings, amazing poets! ’Tis the season for good cheer, and ’tis the day for Quadrille Monday – when we pen poems of precisely 44 words, including one word we provide. 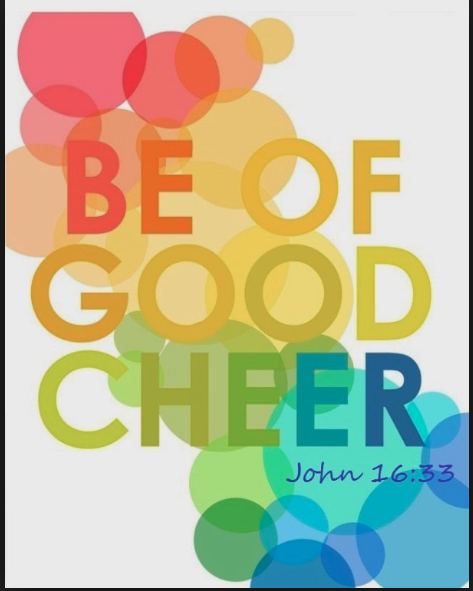 Today, in honor of the season, I’d like you to play with the word cheer. Cheer. Cheering. Cheerful. Cheerleader. Cheer us up in exactly 44 words. Or give your poem a twist that goes dark, but be sure to get some form of the word cheerin there somewhere. You can use any form of the word, and you can even play with hyphens and such to get creative, but some form of the word cheer should be in your poem. 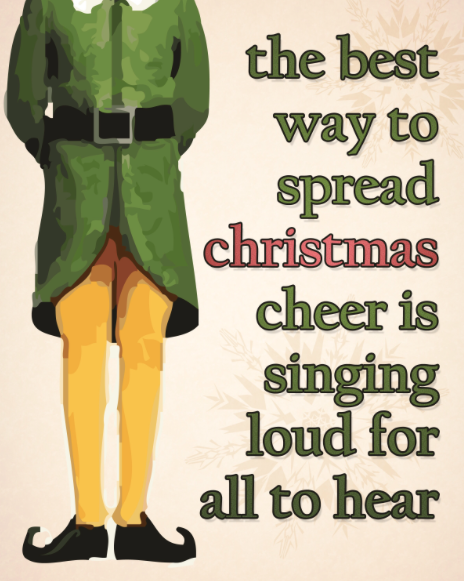 Remember Buddy the Elf’s favorite mantra? Write us a poem of exactly 44 words, including some form of the word cheer. Post your poem on your own blog, and then use Mr. Linky below to give us access. Then head over to other poet’s blogs to cheer them on. The prompt is open all week, so be sure to come back for more. And be sure to drop us a comment below to say hello. I’m pouring champagne today, both alcoholic and non. Cheers! Greetings, poets! 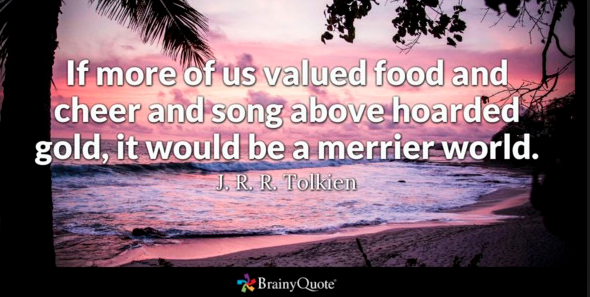 May today bring you good cheer. Pouring generously, and off to read and write. Wishing you all the very best words today. Yesssss. 🙂 Was hoping somebody would go there. Greetings De, Björn and dVerse poets everywhere! Cheers for hosting, De, and I hope your week has got off to a good start. So far, so good, kim. Thank you. And cheers to you! Cheers to you all including a cup of rich creamy eggnog. Cheers, Toni! Glad you’re here! Hi Miss De! Good to be here! Raising a glass to all who gather to the warmth of the dverse pub. Cheers! Cheers! So glad you’re here! Fun prompt, De, and thank you for hosting! Cheers, y’all! Welcome, Jilly! 🙂 Loved your piece. Gillena, I’ve got a glitch with my Google account for commenting again today, and your site does not offer me any other commenting alternatives. Sorry. I loved your piece, and “a breath, to listen to music of violins” is my hope for the season. Thanks for hosting, De! Cheers! It’s terrible; I feel like the Grinch, but this is a hard one! Yours was a pretty cheery piece. I’ll read the second one now. Glad you’re here, Laura. Heading over now. Hi, Sanaa! Glad you’re here. Cheers! You write your heart, rob. This is a safe place for it. Heading over now. Cheers, De! A nice prompt. I’ll be reading to be cheered tonight! Let’s hope there are glad tidings among the quadrilles. Hi, Charley! Glad you’re here! Glad you had a chance to do a second one, too, rob. Heading over now. You’re awesome, Truedessa. Glad you’re here. Yay to cheer, this time of year! Phew, made it! Hello all, hope the cheer is contagious. We’ve been on the road travelling since Wednesday morning – just arrived at our destination. Could use a sip of something calming. Chamomile is great! The something extra…well, you could have it for me. I’m good with just chamomile, for sure. 🙂 I can use some calm myself, this morning, so I shall join you. Hi De & everyone, something wintery posted. Looking forward to reading the pub’s last quadrille for the year. Hi, Peter! Heading over soon! So glad! 🙂 Can’t wait to read it! What a cheerful stream of comments. Because of this prompt I finally looked up the meaning of cheers when used at the end of an email or visit…I adopted it a few years ago because I liked the sound of it when said to me even though I wondered if it had a drinking connotation to those like myself who are not British…pleased to discover that I wasn’t raising a glass…Thanks De…my poem broaches another less cheerful thread in my life. Welcome, Janice. Heading over now! Hello, good Poets! Joining in this AM. thanks for hosting and infusing us with some (holiday) cheer – or at least, some delicious tasty treats, drinks and poetic appetizers – cheers! I’m still, unfortunately having notification issues, so if I want to “engage” in comment discussions, I never receive any alerts to them … as in, I had to double back here to check etc., so you can imagine, it’s becoming rather tiresome for me to have to run around like a lunatic. So at the moment, until I can get this sorted, I’m really limiting my own comments on other posts as well as leaving this option off at my space. I really must get WP techies to look into this – because I wasn’t having this problem before! Odds bods in the landings … so thanks again for going the extra mile anyhow, most kind and cheerful of you …. toodles! * I may have just “resolved” the issue – through the “gravtar” section … but won’t know for certain for a few days …. so thanks again for your patience. No worries. Just wanted you to know I read and loved your piece. I am having issues commenting with my google account lately, so also just being sure it wasn’t trouble on my end.